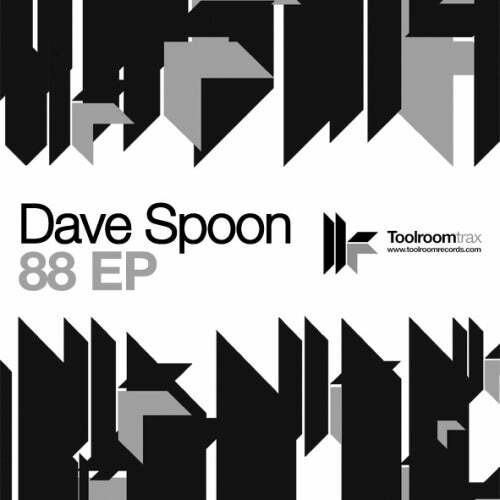 Here at last is the brand new release from Toolroom stalwart and BBC Radio One golden boy Dave Spoon, bringing you the '88 EP'. Best known for the huge “At Night”, the global club anthem that made Dave Spoon’s name a firm favourite with the clubbing masses, the man shows us here that he’s still got MORE than what it takes to smash a club into total submission! !